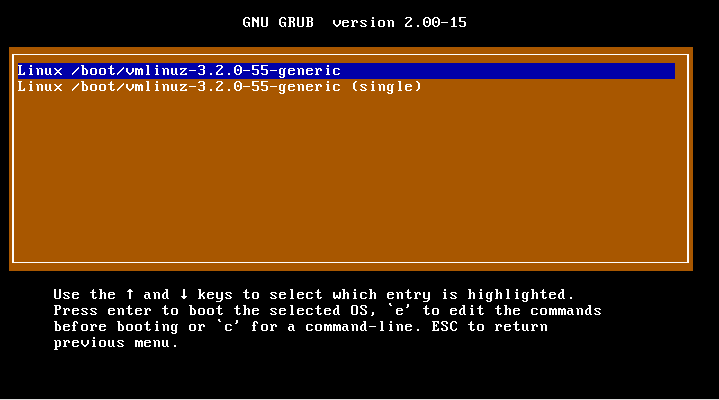 Super Grub2 Disk 2.02s5 stable is here. Make UEFI only options and BIOS/CMS only options clear. 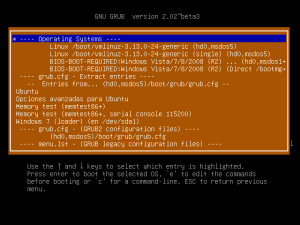 If you boot in UEFI mode you are not able to chainload partitions (Operating systems installed in BIOS mode). Now we make that fact clear by prepending BIOS-BOOT-REQUIRED to these entries. Same thing applies in the reverse case. If you boot in BIOS mode you are not able to load EFI files (Operating systems installed in UEFI mode). Now we make that fact clear by prepending UEFI-BOOT-REQUIRED to these entries. 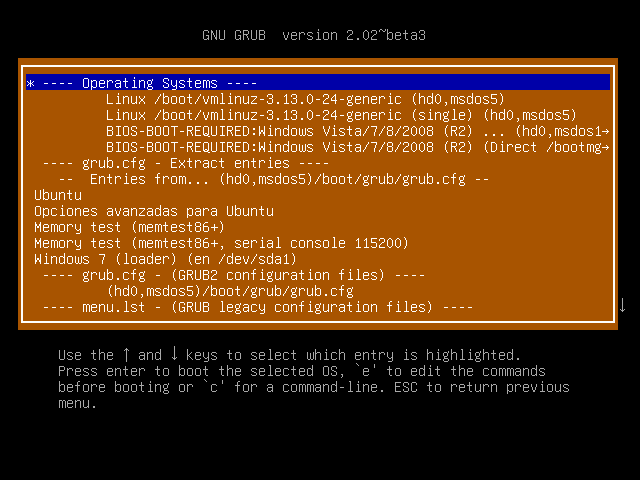 If you insist on booting those entries Super Grub2 Disk refuses to boot them and explains why. New option: Chainload directly /ntldr or /bootmgr. (Note this new option will only work in BIOS/CSM mode). This option chainloads Windows’ ntldr or Windows’ bootmgr. It should be useful if you have somehow corrupted your Windows partition boot record. It might also be useful if you clone Windows into another hard disk and it refuses to boot. bfree (Niall Wash): For his work in adding the code that highlights options that need to be booted in BIOS mode if you boot from UEFI and viceversa. 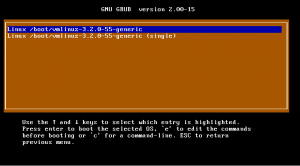 Also for his work on building i386-efi versions of Super Grub2 Disk and other flavours which we will probably use in next beta versions of Super Grub2 Disk. The person who writes this article is adrian15 and he’s amazed he did not use ntldr command before because while doing UEFI tests it does not appear at all. Use bfree code so that we can build again files for i386-efi architecture. I want to focus on Rescatux development on the next months so that we have an stable release before the end of 2016. Now I need to add two UEFI features, fix the scripts that generate Rescatux source code (difficult) and write much documentation.